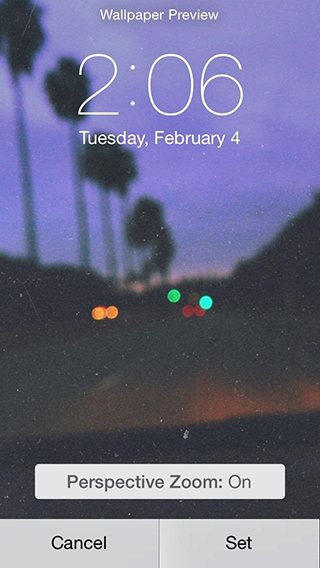 iOS 7.1 introduced a new toggle to disable the parallax effect that has been annoying various of the iOS 7 adopters. iOS 7 was a huge tilt from iOS 6 design language and introduced various user interface layers, bringing in parallax effect, motion and other animations to give better depth to design. Reportedly, these effects made user sick and sometime caused headaches and nausea too. While new accessibility settings were offered with iOS 7 iterations, iOS 7.1 brought in more toggles and settings to get rid of these animations and fix motion sickness in iOS 7. Go to the Settings app and navigate to General > Accessibility > and tap on Reduce Motion. Turn the Reduce Motion toggle on as enabling Reduce Motion will turn most of the animations into simple crossfade effects. 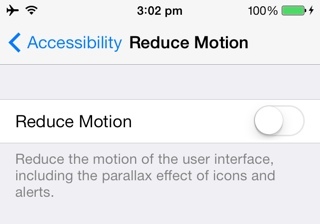 This would reduce parallax movement seen in numerous user interface elements felt when you tilt your iOS 7 device. Enabling Reduce Motion also removes the moving background feeling in Weather. It will also turn off the bounce scrolling effect in Messages! If you intend to simply disable the parallax effect but have all the other animations, iOS 7.1 introduced a new toggle to do that. Named as Perspective Zoom, this new settings lets you off the parallax effect which zooms your wallpaper to give it space while tilting. Turn the Perspective Zoom from Settings > Wallpapers & Brightness > and choose a new Wallpaper. 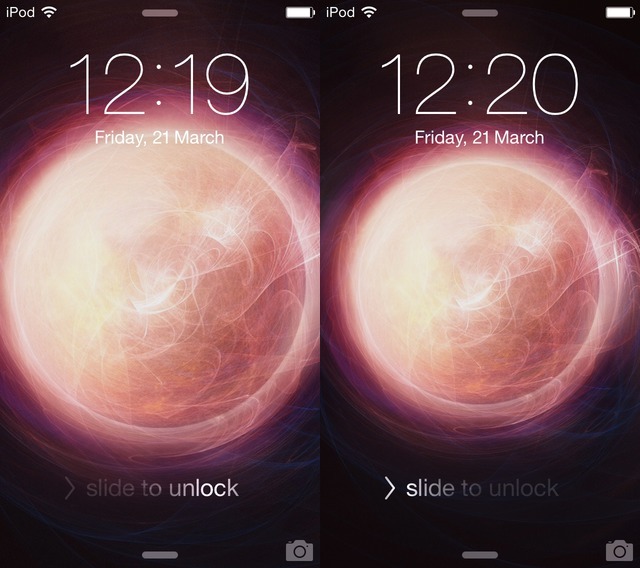 When you are previewing the wallpaper, you will see a new button titled Perspective Zoom. Off it to disable the parallax effect and set the wallpaper.